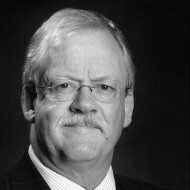 Roger Helmer has represented East Midlands Constituents in the European Parliament since he was first elected in 1999. After representing the Conservative Party in three elections, Roger moved to UKIP in 2012. He has recently been selected as the Number One Candidate on UKIP’s East Midland Candidate list for next year’s European Elections.